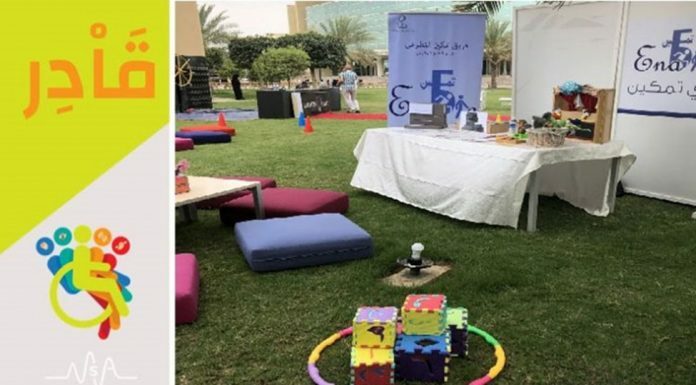 On Saturday November 28, 2015, the College of Engineering hosted the local round for the First GCC Robotics Challenge (http://gccroboticschallenge.com/). 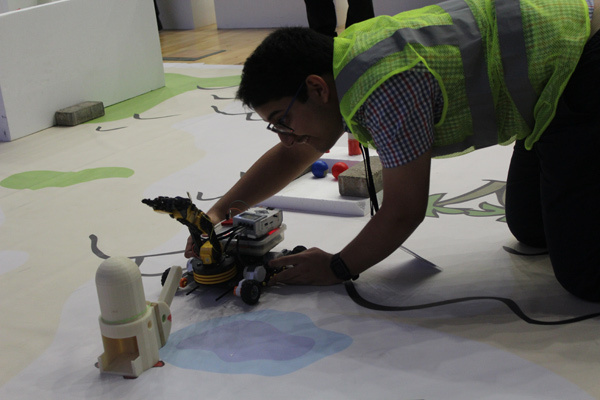 The competition, for which the final round will take place in Kuwait on December 12, 2015, is organized by the Sabah Al Ahmed Center for Giftedness and Creativity (SACGC), IET-Kuwait, IET-KSA, and IEEE-Kuwait. It invites students and young professionals aged 18-35 in the GCC countries to exhibit their robotic knowledge and skills. 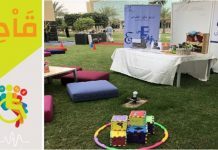 Alfaisal University was chosen to host the local round for KSA, the winner of which will compete in the final round. Twelve teams competed in yesterday’s challenge. The teams hailed from Effat University, Taif University, Prince Sultan University and Alfaisal University. 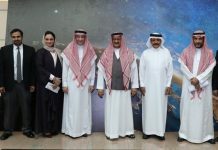 Effat University’s delegation included Dr. Akila Sarirete (Dean, Effat’s CoE) and Prof. Mohammad Ghazi (Chair, Effat’s ECE), and Prof. Ayman Naggar (Chair, Taif’s Mechatronics). 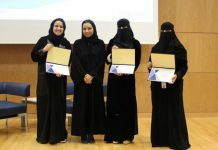 In addition to recognizing the 1st place, Alfaisal CoE further recognized 2nd and 3rd place winners. The winning teams were as follows.